The Samsung Galaxy S8 is one of the most eagerly awaited smartphones of next year. Even though the handset is thought to be unveiled at the MWC 2017 at the end of February 2017, a lot of rumors regarding the device surfaced on the web already. Some thought that the upcoming Samsung flagship will offer a 4K display, possibly a more impressive fingerprint sensor, and a bigger battery. Others considered that it will have a totally new design. We don’t know exactly what the next-generation Galaxy S handset will be like, but we begin to have a pretty good idea of what its main features will be. According to Sam Mobile, cited by Tech Gadget Central, there is at least one thing we won’t see in the upcoming Galaxy S8. An audio jack. Yes, it seems that Samsung is the next company to give up on the 3.5 mm audio jack and go for the USB Type-C connection instead. This might be considered to be a good thing by some. However, other might not be so excited that they won’t be able to listen to their favorite jams on their favorite headset while charging their smartphone. Of course, with wireless earpieces, it can be manageable. Bu then again, those come with a price. Sometimes, quite a high one. It also seems that the audio jack won’t be the only one missing from the upcoming Samsung Galaxy S8. According to the aforementioned sources, it will also lack the home button we all got to know and some got to love. Even though a Samsung Galaxy device without the signature home button might strike some of us as somewhat awkward, a design change could be welcomed by many Samsung fans. 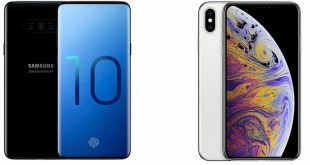 After all, the company didn’t really change a lot on the physical appearance of its handsets in the last couple of years. 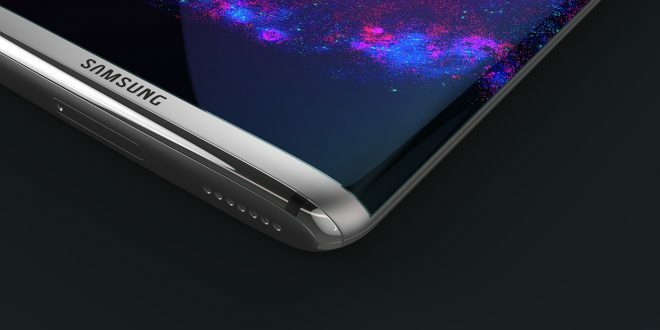 Other rumored features of the Galaxy S8 include a 2K resolution display, possibly bigger battery, and stereo Harmon speakers. We might not be able to enjoy listening to music with traditional headsets, but at least the quality of the speakers and thus the audio quality offered by the smartphone should be a good one. There are only a few weeks before the launch of the Samsung Galaxy S8, so we’ll probably get a lot more information regarding the handset soon.